The Google Gboard app has just been updated and one of the significant changes made to the app is the addition of more languages. The Gboard for Android app now supports over 300 languages which is over 74% of the world's total population. 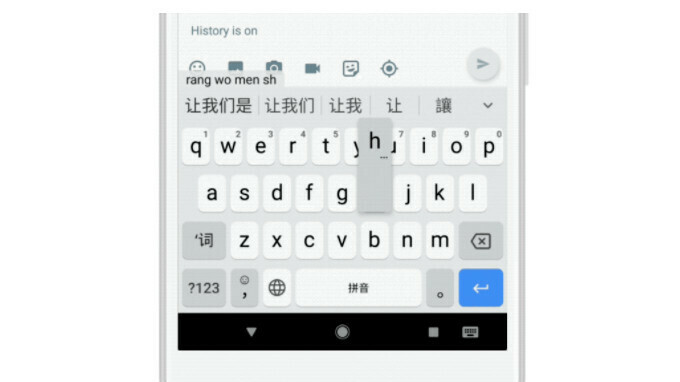 The new version of Gboard now supports both traditional and simplified Chinese language as well as Korean. Aside the additional of this top two most requested languages, 20 more languages has been added to the app. Google is also shifting focus from major languages to more less popular languages such as Manx and Maori. The update has already started rolling out, so you can now update your own app from the Google Play Store.